Our relationship with Keller Williams connects you with full-service flooring retailers who provide discounts on Mohawk flooring through an online coupon and retailer network. As the world’s largest flooring company, Mohawk offers unlimited style and design options from over 30 flooring categories. 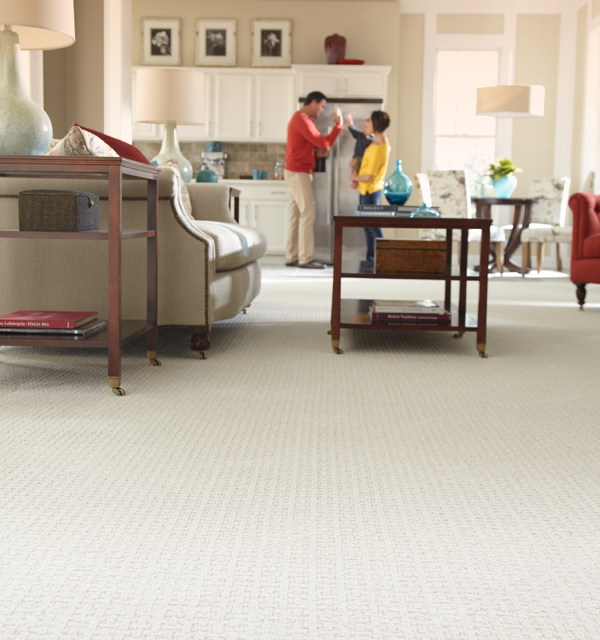 The extensive Mohawk family of brands covers every floor type— carpet, rugs, tile, hardwood, laminate and more— and includes highly reputable names trusted by millions. Check out a Location Nearest You!